The world is new again, all over again. 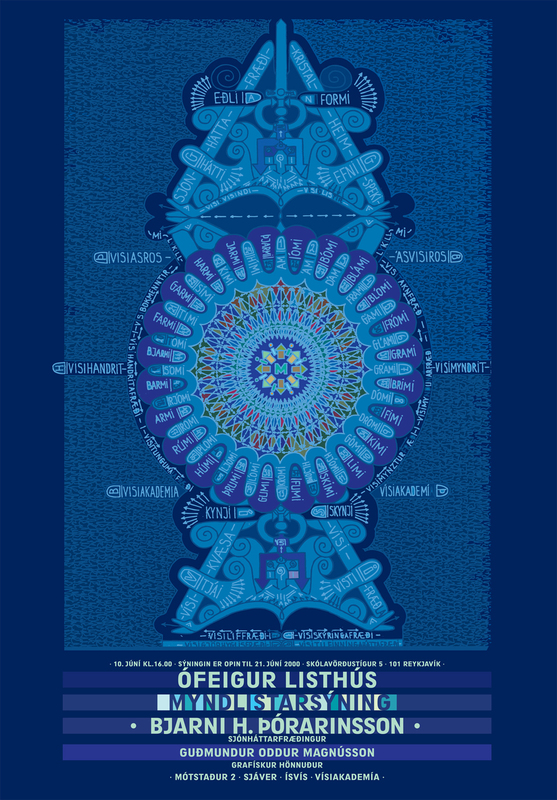 Above: Guðmundur Oddur Magnússon, aka Goddur, poster from the series for Bjarni H. Þórarinsson. Just when you think you have a bit of a perspective, a new friend introduces to you something miraculous. Seeing the work of this Icelandic master has made the whole world new again for me… pour vous? Look for an upcoming feature with new work from Goddur soon, and in the meantime, see for yourself, these are symphonies, non?! 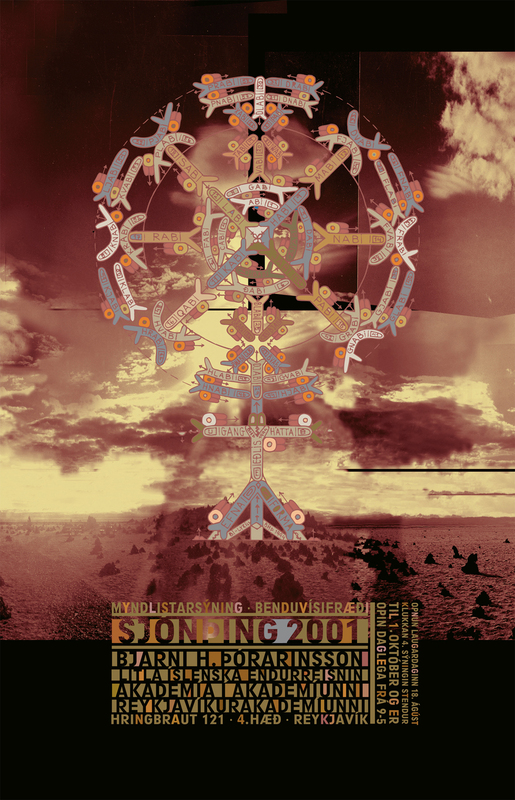 Above: Goddur, all work from his eponymous website. 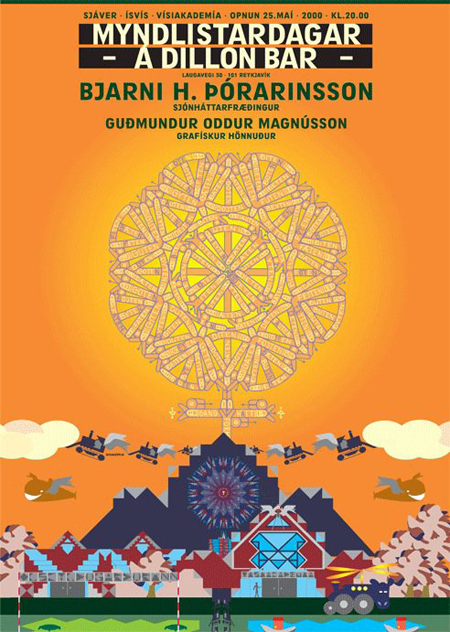 Above: Goddur, poster from the series for Bjarni H. Þórarinsson. Goddur: The world is new again, all over again. 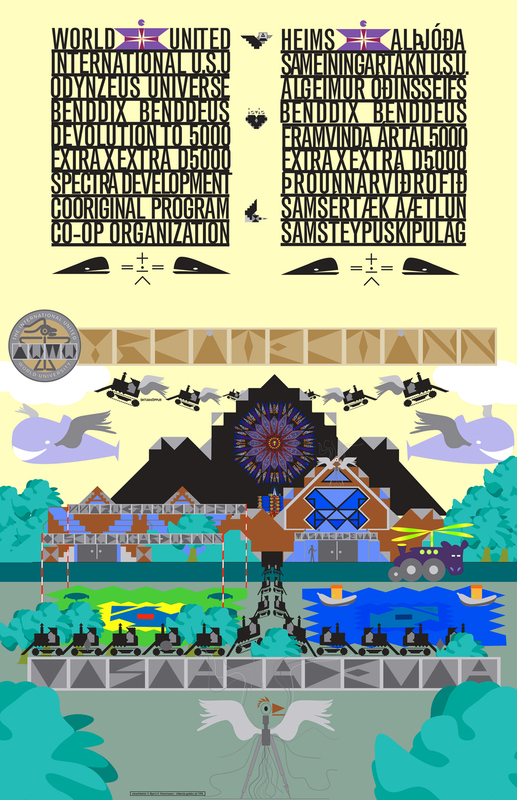 This entry was posted by Erik Brandt on Saturday, March 20th, 2010 at 12:57 PM	and is filed under Aktuell, Color, Education, Geotypografika, Globalization, Graphic Design, International, Internet, Musica Viva, News Links, Typografika, Typography.